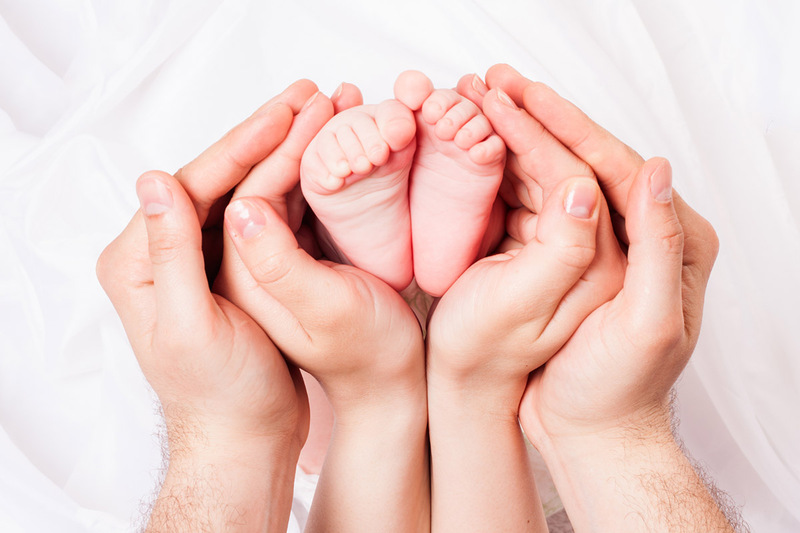 The Valle Giulia Clinic department of reproductive medicine offers to the couple looking for a pregnancy, a complete assistance under the: medical, human and psychological profiles. Well renowned for its excellence at national and international level, the centre offers a complete diagnostic workup and treatments for the couple’s infertility and if needed, also the most advanced assisted reproductive techniques (ART) (I, II and III level), pre-implantation genetic testing and activities of cryopreservation of gametes and embryos in agreement with the Italian directives. The acronym GENERA (gynaecology, endocrinology, embryology, reproductive medicine) depicts the multi-specialist nature and the multidisciplinary approach of the Valle Giulia Clinic reproductive department, which unifies the vast scientific and clinical experience of the specialists in the fields of: reproductive medicine, biology, and genetic to the continuous activity of scientific research. In addition, the reproductive centre is endowed of a laboratory of embryology to-the-state-of-the-art, furnished with innovative and technological equipment.